It’s Spring Cleaning Time! 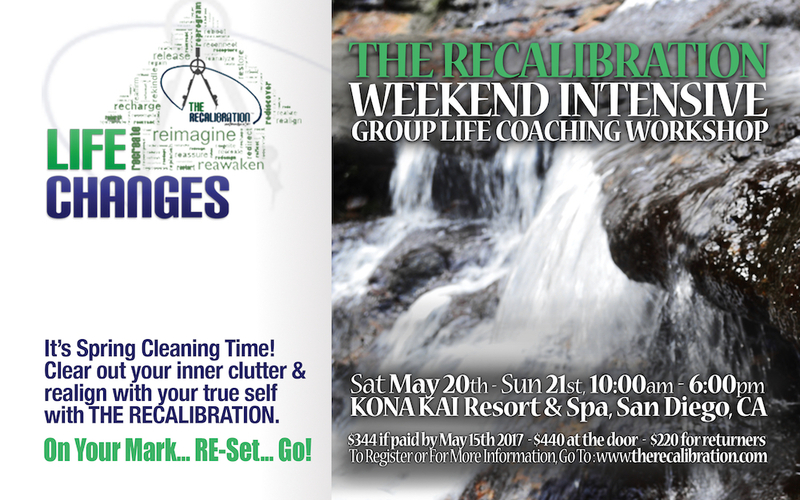 Clear out your inner clutter & realign with your true self. 10 AM – 6 PM, May 20th and 21st, 2017 in San Diego, CA at the Kona Kai Resort and Spa.